Does the diet plan have proven results and nutritional value? 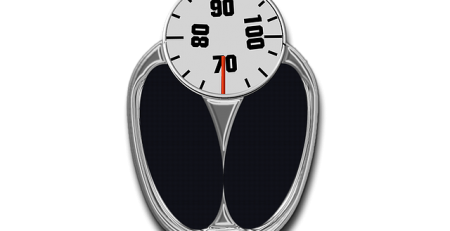 Should you expect massive weight loss at a reasonable pounds per week or does it have a promising quick result? Know how your body will react with the diet plan that you eyeing to start because not all plans are suitable for everyone. And while you can research for the best diet plan for you and your body, it’s also ideal to consult an expert or even your doctor especially if you have allergies, illness and alike. Do the foods required in the plan sounds appealing for you? When looking for the foods or meal plans for your diet program, ask yourself if your tastebuds can work on it in the long run. 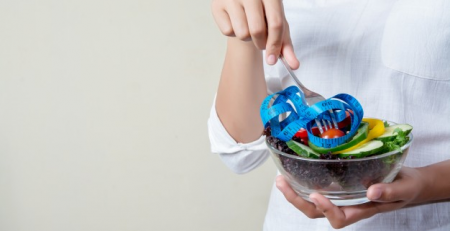 If you’re a picky eater, will you sustain taking enough servings of fruits and veggies? Can you stick to your morning shake or even see yourself finishing that bowl of salad during lunch? Better if you can discover healthy meal plans that will also make your tastebuds happy! Will the plan suit your busy lifestyle? Being a busy person means having a limited time to do your daily routines. So it’s important to evaluate if you can add extra time for exercise and meal preparation. Asses if you can stick to the diet plan which means having to juggle work, personal time and everything in between. Can you give time for exercising or working out? Same with cooking and buying the allowed food for your chosen diet, you should also give time for working out to see quicker result. However, there are diet plans such as HCG Injections that doesn’t really require workouts unless you want to have a good stretch or cardio activities. Does it have a specific beginning and end point? If there is a beginning, do you have any idea on how to know when to start? And if there is an end point, do you have a strategy that will allow you to have a lifelong good result? Definitely, your diet should be as proper as possible so that you can keep yourself healthy in the long run. Hopefully, these questions help you understand your chosen diet plan better. Are you ready to start a healthier lifestyle? Best of luck!